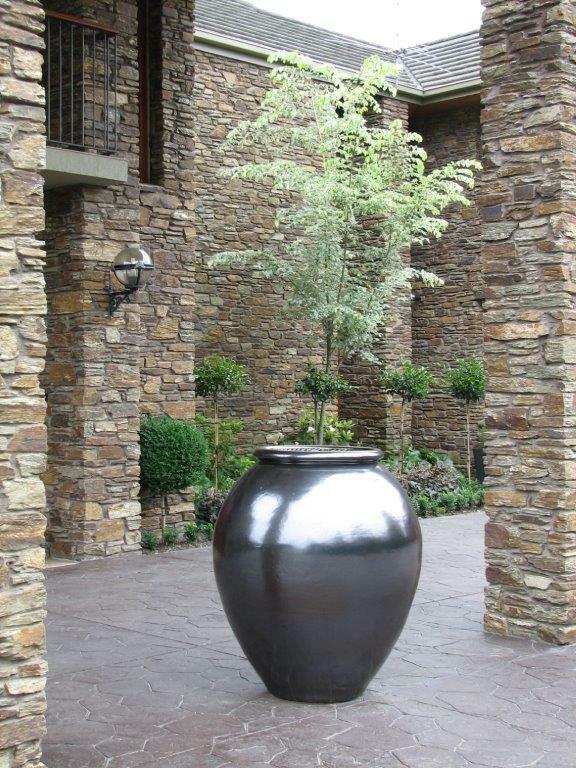 We have a passion for working with clay. Form, function and strength are the components of each tub. From classical to minimalist. From seriously large to modest sizing. 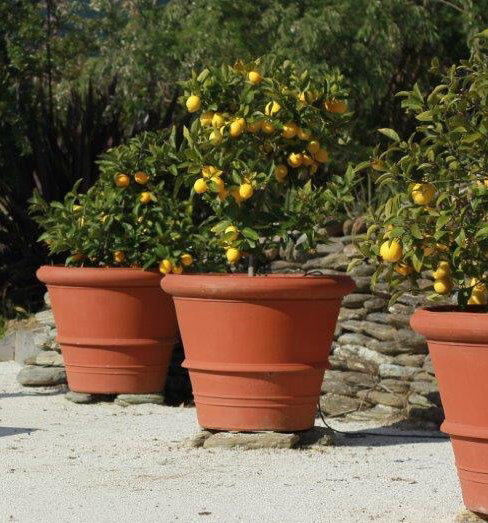 Burrelli’s minimalist range of pots impart a strong visual connection to contemporary architecture, adding harmony and flow. 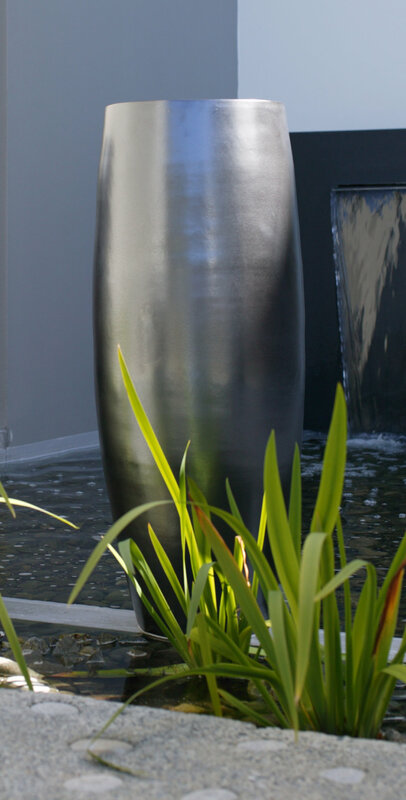 Form, function and strength are the components of each tub. 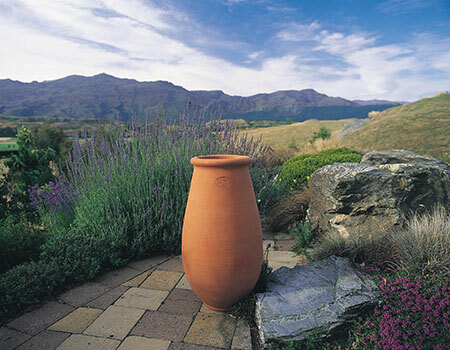 Handmade and fired to 1100º celcius, our pots have strength to contain the roots of a tree and survive the rigours of New Zealand’s climate while retaining elegance. From classical to minimalist. From seriously large to modest sizing. 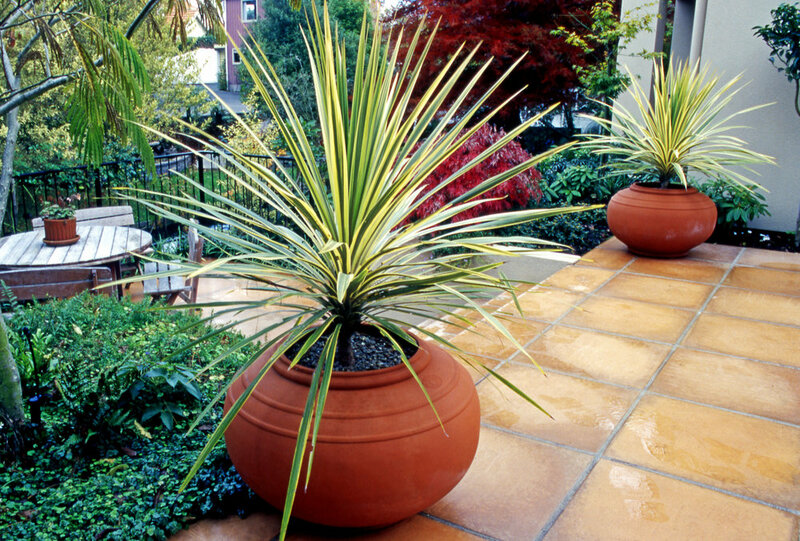 Available in traditional terracotta, and our full range of glazes. graphite, bronze, blacks, and whites. To become the classics of tomorrow.